Perform an audit of a documentation system. Use a range of tools and information, including the contents of this unit to support the audit of a documentation system. 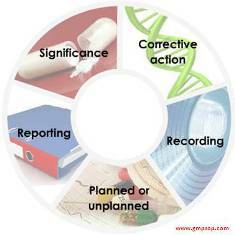 Understand and apply appropriate GMP standards/regulations to an audit of a documentation system. Recognize compliance or non-compliance of documentation systems to applicable regulations.